I’ve never read anything from Lily White before when I saw this book come up and read the little description and I was intrigued. I never imagined falling so hard for a book that it kept me at night wondering what the heck did I get myself into and where can it go from there, all in a good way. It made my heart pound, my eyes water, and my brain go pow! This is a story of Meadow, needing answers from the only person that can answer them, Vincent. Vincent does have much time to tell his story, so hold on tight you’re in for a ride of your life. Amazing story, fantastic writing, incredible characters, definitely one of my favorites. Going on my top 10 shelf! 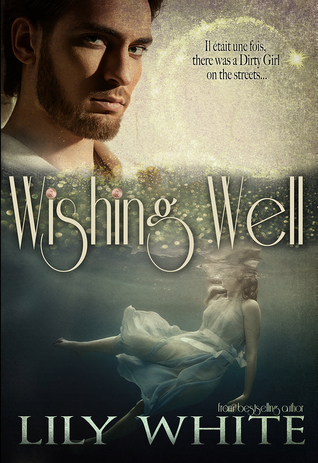 I voluntarily read and reviewed an advanced copy of this book from Romance Authors that Rock. All thoughts and opinions are my own. 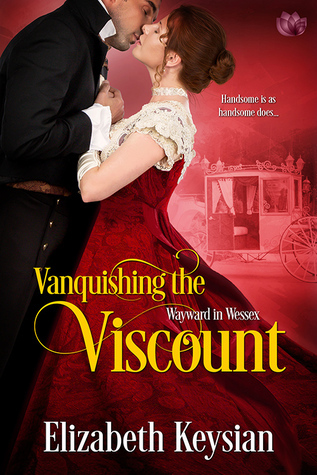 I like historical romances, they are fun and sweet and interesting at times. Most of all its normally a headstrong women fighting all the rules so that she can be heard or seen. This story is no different. you have a wonderful headstrong sassy main character, who whats to help her family. Im not a huge fan of the male lead, James. Over the book was well written and it was at times fun to read. I would recommend this book to anyone that loves a good old fashion love story, with he loves he loves me not! I voluntarily read and reviewed an advanced copy of this book for Romance Authors that Rock. All thoughts and opinions are my own.